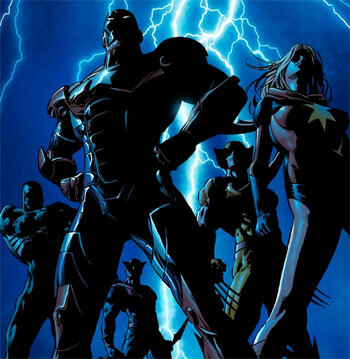 Who Are The Dark Avengers? According to a poll in Wizard Magazine, Dark Avengers is the most anticipated new development from Marvel, spinning out of Secret Invasion. 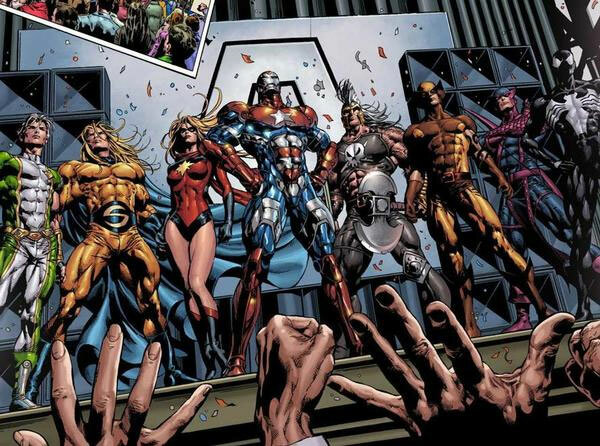 Now that the first issue has been released, who are the Dark Avengers, and how did they become the new face of the Marvel Universe? Beware of spoilers here! 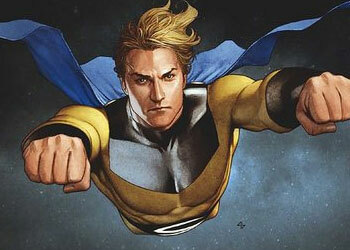 At the climax of Marvel’s Secret Invasion event, the enduring Marvel Universe was dealt a double blow when SHIELD was disbanded and Norman Osborn was appointed the new head of the Avengers. The final panel of the final issue of Secret Invasion showed Osborn meeting with his new and clandestine Cabinet, composed of Namor, Emma Frost, Doctor Doom, Loki, and the Hood. It’s clear that things are taking a bizarrely dark turn, and it would be folly to assume that Osborn’s new Avengers team would be any different. The new team comes together in Dark Avengers #1, and here’s a rundown of who’s on the roster and how they got there. 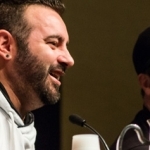 Osborn, as the new leader of both the Avengers and HAMMER, made raiding Tony Stark’s private vaults one of his first priorities. With the help of Ghost, he got into a secure chamber in the Avengers Tower and discovered Tony’s cache of Iron Man suits. 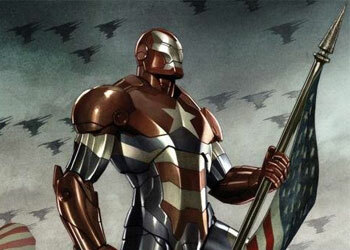 Refashioning one of them, Osborn now is the face of the Avengers as the Iron Patriot. He’s making no secret of it, either, having already unmasked himself to the world in front of the media. Victoria Hand is to Norman Osborn as Maria Hill is to Tony Stark. Previously a discontent SHIELD accountant, she’s been promoted to deputy director of HAMMER. As such, the Avengers also fall under her purview. 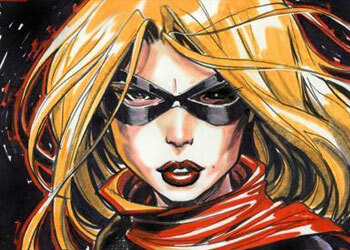 She’s an open critic of both Tony Stark and Nick Fury, a factor that heavily influenced her appointment. 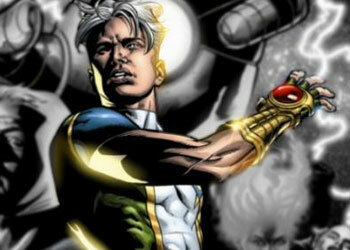 Noh-varr, the Kree previously known as Marvel Boy. At the end of Secret Invasion, after helping defend the Earth against the Skrulls, Noh-varr was locked away in prison once again at The Cube. Norman Osborn now runs The Cube and pays Noh-varr a visit, offering him the chance to redeem his name and fight the good fight as the new Captain Marvel (after the death of the Skrull impersonating the original Mar-vell). 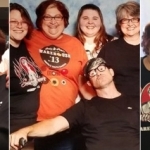 Bob Reynolds, previous and current Avengers member. 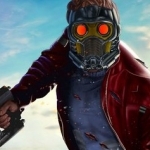 Bob Reynolds has a long history with mental instability, which often has caused a lot of chaos, considering that he’s one of the most powerful characters in the Marvel Universe. 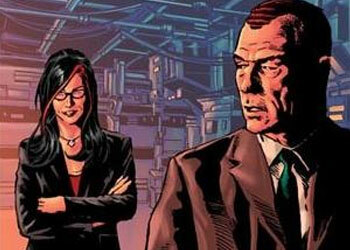 Norman Osborn, no stranger to mental illness himself, has offered to help Bob if he joins this new Avengers team. Bob has agreed to work for Osborn. Dr. Karla Sofen, previously Moonstone. Moonstone was the Thunderbolts’ team leader and worked with Norman Osborn to rein in their team of malcontents and criminals. When Carol Danvers turned down Osborn’s offer to join his Avengers (thereby becoming a wanted fugitive), Osborn offered the mantle of Ms. Marvel to Moonstone. Previously a member of the Mighty Avengers, Ares respects Norman Osborn as the conquering victor after Secret Invasion. 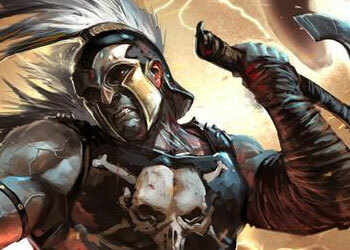 Always one to follow victory, Ares has pledged his allegiance to this new team and severed ties with his old allies. 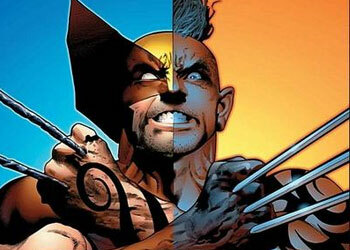 Daken Akihiro, the son of the original Wolverine, Logan. Norman Osborn set up a meeting with Daken in New Orleans under the guise of hiring him for an assassination. Once at the rendezvous, Osborn offered Daken the chance to fight against his father by joining the Avengers. 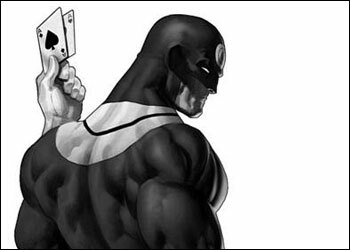 Bullseye has been a member of Norman Osborn’s Thunderbolts through the recent Secret Invasion. Osborn promised him a reward and recognition if he stifled his psychosis long enough to help fight the Skrulls. Bullseye followed through on his mission, and his treat from Osborn now is to be a member of the Avengers, wearing Hawkeye’s old costume. 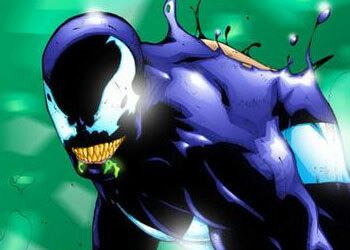 Mac Gargan has been Norman Osborn’s chained monster as a member of the Thunderbolts for the past while. After Secret Invasion, Osborn wants a Spider on the team, so he gives Gargan a formula that reduces his body mass to normal human proportions, as opposed to Venom’s previously huge bulk. Normally sized and wearing the old Spider-Man black symbiote costume, Gargan is the new Spider-Man for the Avengers. With this strange and sinister of a lineup, it’s easy to surmise that Osborn will be using his new power and Avengers for evil. Interestingly, though, he seems to think he’s fighting for the common good. 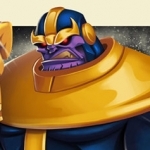 There’s no question that he’s going to be hunting down the previous Avengers and other good guys with wild abandon, but at the same time he seems to think he’s doing it for the good of the world in the wake of the Skrull invasion. Let’s see how long that lasts as he tries to hold this team together.